Are you interested in our Green Vein Kratom, but don’t know which strain to try? We have put together our Green Vein Kratom Pack that allows you to purchase all our green kratoms at one time at a 10% discount than if you bought them separately. 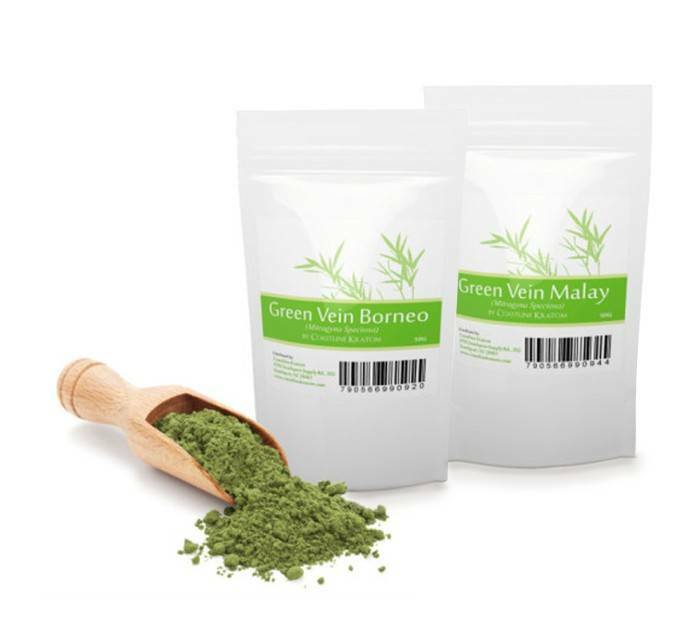 It includes 25g each of: Green Vein Borneo and Green Vein Malay Kratom. Green Vein kratom has a mellow, steady scent. The “green” in Green Vein kratom refers not to the color of the powder, but to the color of the veins within the leaf. Other products you might be interested in include: Red Kratom Pack, White Vein Maeng Da, and Ultra Enhanced Red Vein Maeng Da.